Goole station once boasted an impressive red brick station building, which along with many other medium sized stations across the country became increasingly ill suited to the traffic requirements from the 1960s onwards. 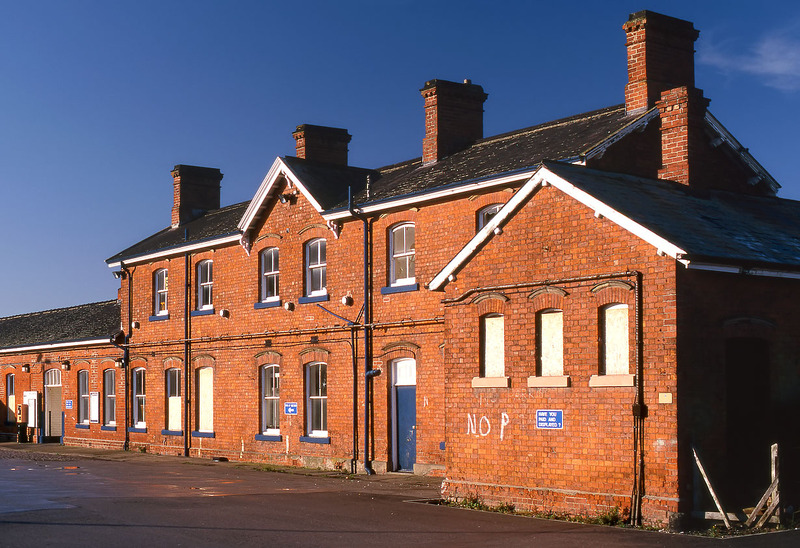 It is pictured here on 1 January 2000 from the car park, with various windows boarded up and signs of neglect. It was not to last much longer, being demolished shortly afterwards and replaced by small box like structure with no architectural merit.